Bitcoin has come a long way ahead. It is not only attracting the masses from all over the world to invest but is also opening doors for various financial applications. 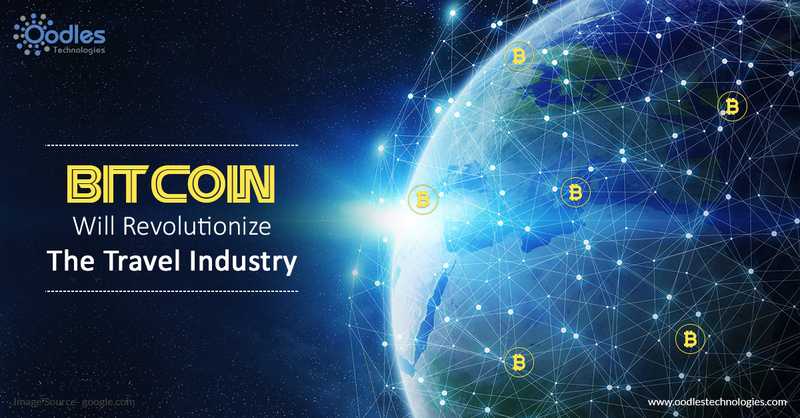 Bitcoin is emerging as an effective payment option for a number of applications and platforms. Today, a large number of retailers and merchants are accepting bitcoin just like any other currency. But at some point in time, it seemed impossible that this cryptocurrency would thrive and flourish to such an extent. Needless to say, bitcoin has turned out to be a huge success and it has paved new ways for the modern day finance. As exciting as it sounds, many travel agencies have come up to embrace the bitcoin as well. There are dozens of travel agencies that are offering BTC payment options to their customers for flight, train and hotel bookings. Some of these companies and travel agencies are listed below. You may also like How To Protect Your Bitcoin Wallet. The travel bookings giant, Expedia has opened up to the cryptocurrency sphere. It is by far, the biggest travel agency which has been accepting bitcoins for hotel bookings for quite some time now. The company ventured into this new domain in 2014 and since then it has been accepting BTC payments as well. CheapAir is perhaps the first online travel agency which started accepting bitcoins in November 2013. The company initially offered bitcoin payment option for flight bookings only. But owing to a tremendous response, it adopted the bitcoin payment scheme for hotel bookings as well in early 2014. Believe it or not, CheapAir has done bitcoin sales worth more than 10 Million USD so far. A private jet charter website called, Private Fly became the first private jet booking company to accept bitcoin as a payment option. The potential travelers can reserve a private jet at any time of the day directly through Private Fly’s online portal while paying for the same using bitcoins. The bitcoin payment scheme can prove to be very effective for private jet bookings because they these bookings are very expensive and it might take several swipes of a credit card to pay for the jet. But with bitcoins, the payment can be made instantly. A Polish Airline company, LOT started accepting bitcoin payments in August last year. The payment options include American Express, Mastercard, PayPal and Visa apart from BTC. One can easily purchase flight tickets for more than 60 global destinations through LOT’s online portal. However, it doesn’t accept BTC payments directly but via some unnamed payment platform. Nevertheless, LOT is not the only airline giant that started accepting bitcoins. Many other airline companies have ventured into this realm. For instance, two other European Airline giants viz. Air Baltic and Air Lituancia have also been accepting bitcoin payments for more than two years now.